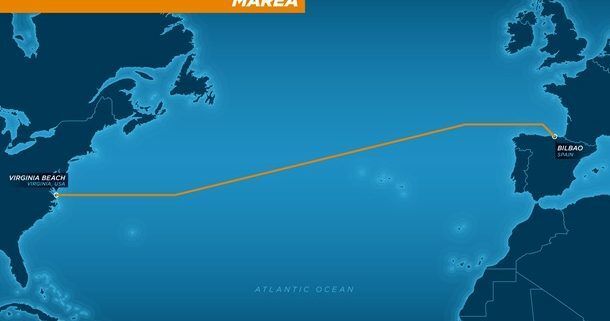 Tech Giant Behemoths have reported that they are in process of building a Giant Undersea Cable from Virginia to Spain. The undersea cable will support up to 160 Terabytes per second which will allow this connection to become the biggest cable traversing this route. Check out CNN Tech. http://www.itmonkee.com/wp-content/uploads/2016/05/Logo-Icon-with-Text-2000x775-RAW-300x116.png 0 0 Johnny http://www.itmonkee.com/wp-content/uploads/2016/05/Logo-Icon-with-Text-2000x775-RAW-300x116.png Johnny2016-05-24 10:21:302016-05-24 10:21:30Hello world!